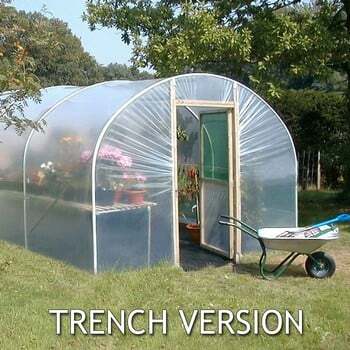 A Polytunnel is a cost effective alternative or addition to a greenhouse and a warm covered plot will certainly extend your growing season and increase the number of different varieties of vegetables you can grow. This 10ft (3.05m) wide polytunnel with an overall height of 7ft 10in (2.13m) is another very popular choice and provides good air circulation and growing space. Another popular size in our range of polytunnels is the 10ft (3.05m) wide model, with 3ft 3in (0.99m) high straight sides and an overall height of 7ft (2.13m) it provides a good air circulation and growing space. 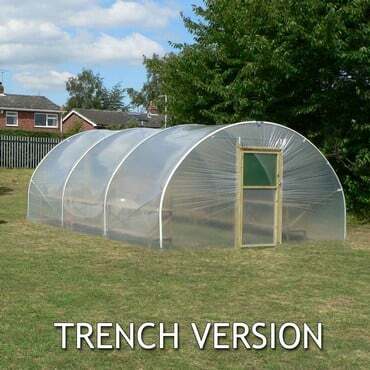 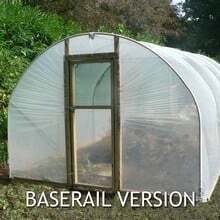 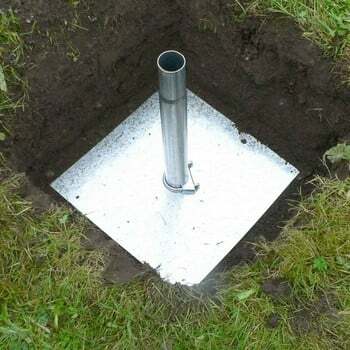 The 10ft wide Polytunnel is availabel in 3 lengths - 10ft 15ft & 20ft. 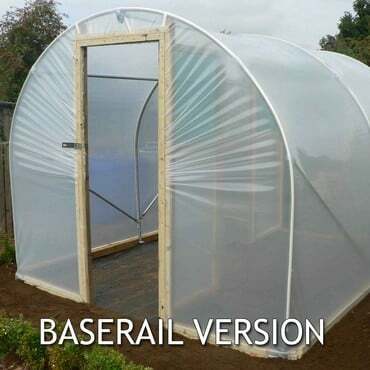 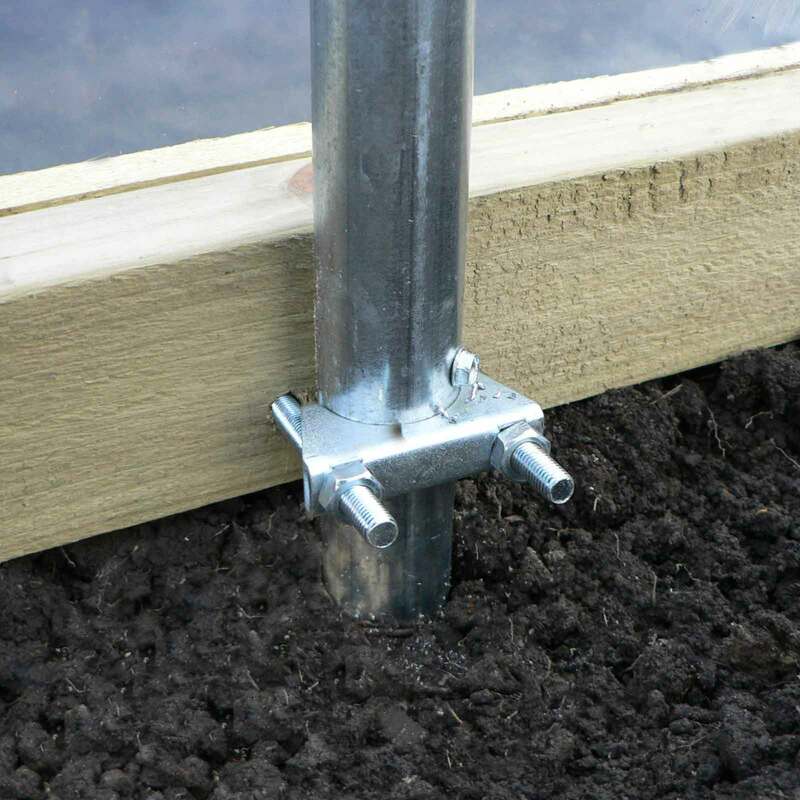 Timber Hinged Doors are supplied for each end of the polytunnel, Anti Hot Spot Tape and of course the Framework to support the 200 micron Smart Clear Polythene cover.